We extend a very warm welcome to our children and parents for this new term after what we hope was a good Christmas. We are very excited to start our learning and have many interesting fun lessons planned. Please find below details about what we will be covering in English, Mathematics and Theme lessons over the next half term, comma as well as detail of Home Learning and Spellings. You can also view Year 3's Blog-comments are welcome. If there are any questions or queries at all please come and see us. This half term we will be learning about Ancient Egyptians in our first theme of the year - " Stone Age to Iron Age." Download our Spellings and Home Learning Journal. Read an overview of our learning plans for the half term. View what we have been learning, by looking at the blog. Our theme for this half term is 'Stone Age to Iron Age. 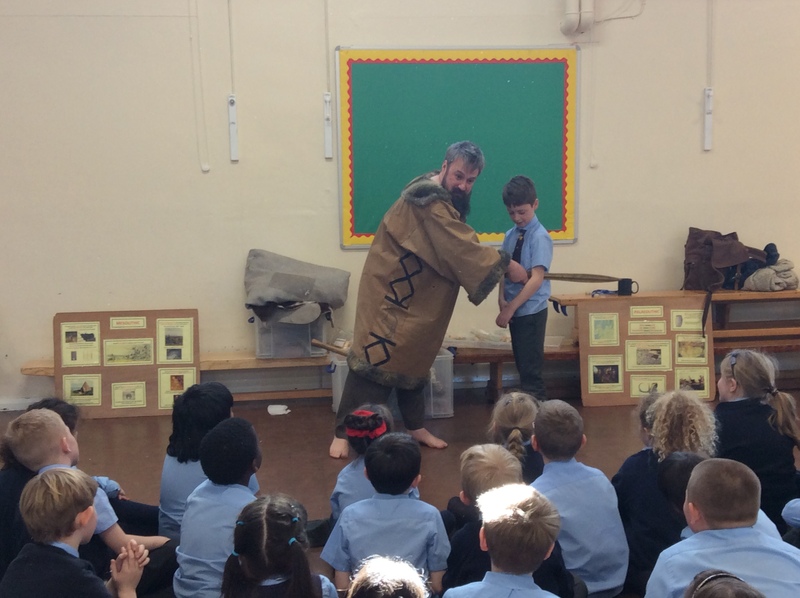 We will be learning about different aspects of of life, such as: farming, clothes, houses, hunting and gathering as well the invention of fire. Also, we will be comparing neanderthals and homosapiens. In relation to the geographical side, we are looking at the settlements and locating the ones still remaining. This will be taught in weekly theme lessons, but will also be taught through other curriculum subjects (Art, English, Computing, Spelling) to further develop and reinforce learning. English - In English we have been focusing on creating suspense through an adventure story. Next, we will be moving onto writing a persuasive letter with a focus on emotive language to a non-chronological report on a Theme aspect. Computing - In Computing we have been focusing on developing their confidence using the Chrome Books and basic computer skills. 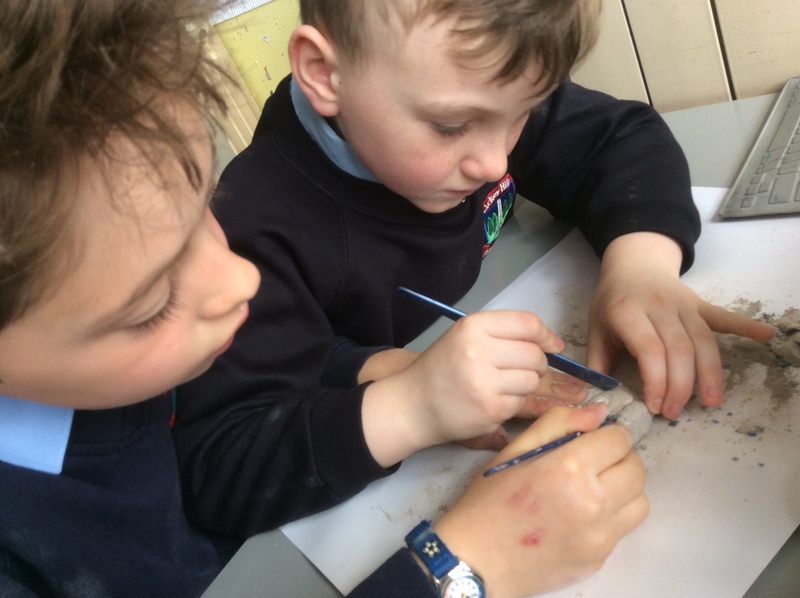 D.T-In D.T we are going to have a very exciting day where we will design , build and evaluate a creation of a stand for stone age cooking. They will be developing their wood-work skills combing with measuring. 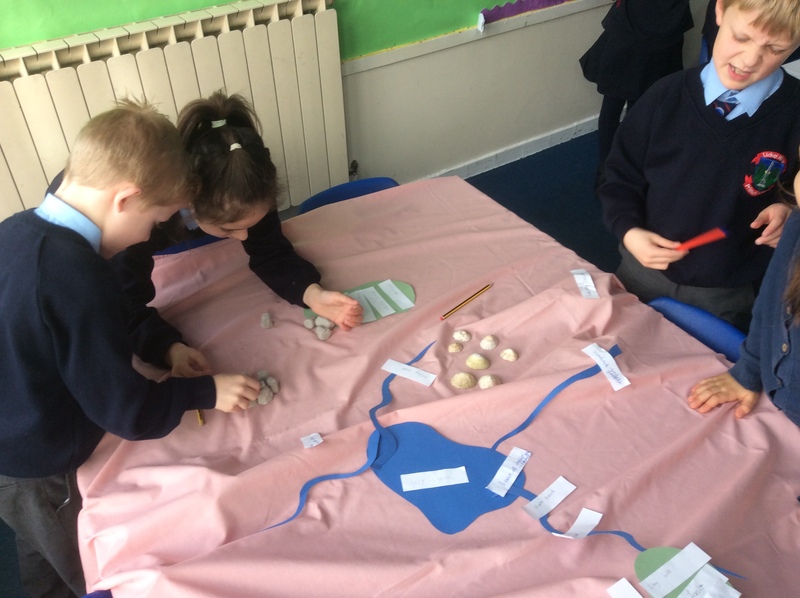 Spelling - We also reinforce our theme learning through spelling - the class have a 'theme spelling bank' which is a collection of nine words related to our current themes displayed in the classroom for all children to see. There is an expectation that the children should be using the theme word bank to spell these words correctly, and the children will also have time to practice these words in spelling lessons.